Earlier this week Gallup released findings that may come as a surprise to the Trump Administration and Attorney General, Jeff Sessions who’s views towards marijuana are antiquated to say the least. The news that more Americans favor legalizing marijuana isn’t necessarily news (just look at the success it has had at the ballot box) but what is surprising is according to Gallup for the first time a majority of Republicans are also expressing their support for legalizing marijuana; 51% of Republicans favor legalizing marijuana (up nine percentage points from 2016). 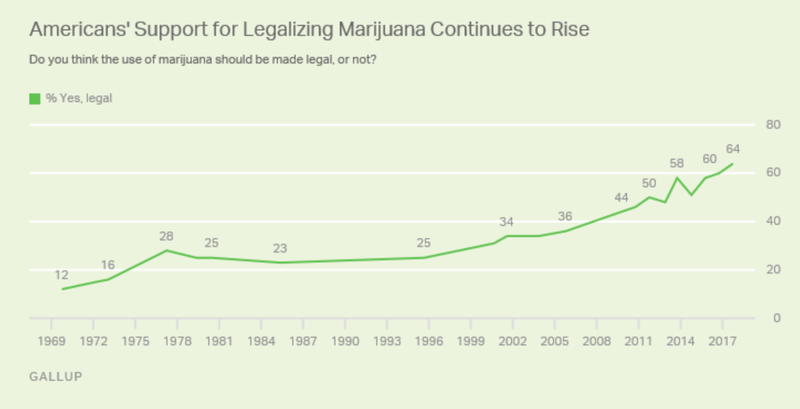 Although by the late 1970s approximately 25-30% of Americans favored legalizing marijuana, it was not until about a decade ago when a significant number of Americans started to support legalization for recreational use. 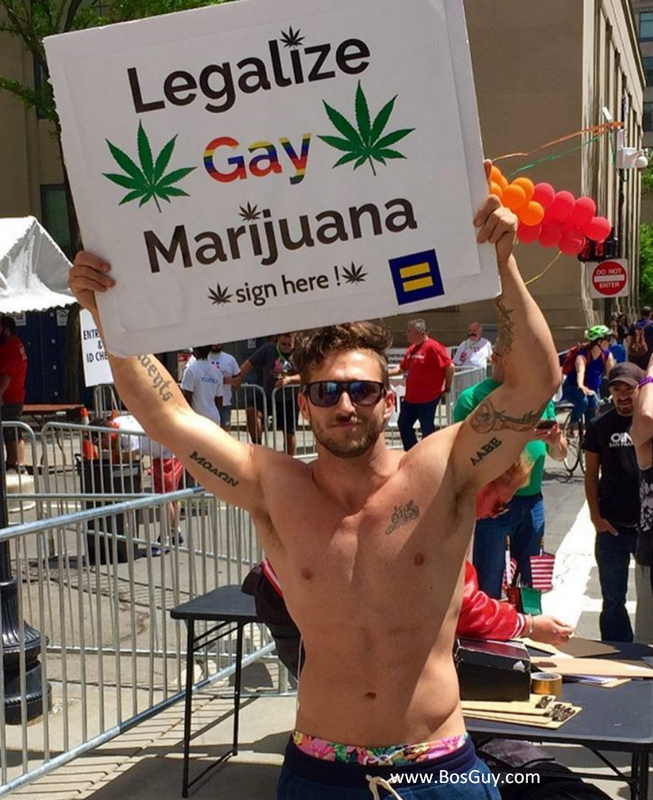 Despite what you might think based on the political rhetoric you hear coming from 1600 Pennsylvania and elsewhere, the polling numbers on marijuana continues a trend that shows more Americans are becoming more socially tolerant and liberal on several social issues. No wonder we keep hearing about a culture war – a little more than half the country is becoming increasingly more accepting with many others wondering what has happened to “their America”. Trends suggest that legalization of marijuana, LGBTQ rights and environmental issues will only continue to gain support. Currently eight states and the District of Columbia have legalized marijuana for recreational use. They include: Alaska, California, Colorado, D.C., Maine, Massachusetts, Oregon, Nevada and Washington. Twenty-one other states have broadly legalized marijuana for medical use and or have decriminalized possession. You can read the full findings from Gallup here.